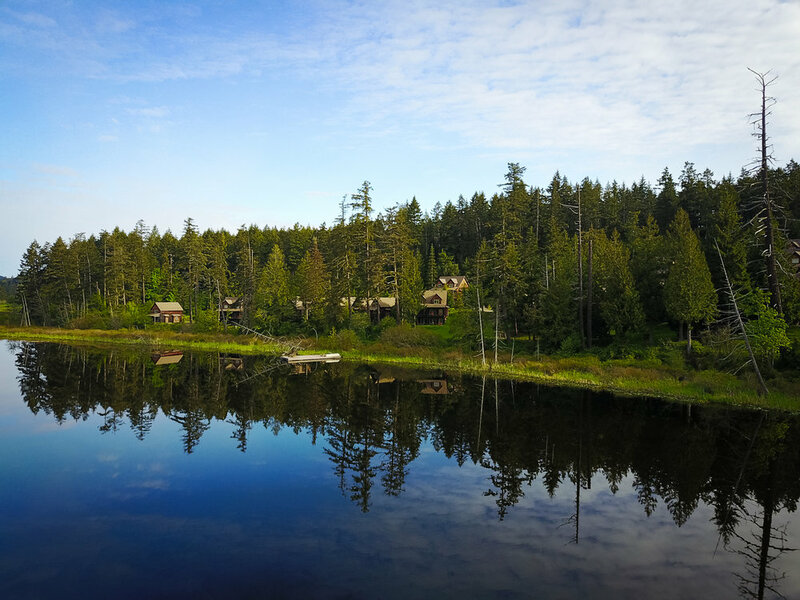 Cottages for sale in Salt Spring Island, BC. is Affordable... and Waiting for You! Spring has sprung here at The Cottages on Salt Spring Island. With the Island in bloom, the ultimate natural playground has something for everyone! As you may know, a limited number of Cottages are now being offered for sale, creating a rare opportunity for ownership at this very special place. Prices start at $299,900 for one of these very special Southern Gulf Island retreats. If you have been considering the purchase of a vacation home, there’s no better place than here and no better time than now. These lakeside Cottages are close enough to everything and yet far enough away for that peaceful feeling. Enjoy a 2 minute drive or a 20 minute walk to the village of Ganges. Cottage sizes range between 935 sq.ft. and 1650 sq.ft. A variety of floor plans are available with the option of two or three nicely-furnished levels. Your resort cottage is turn key and comes fully-appointed including furnishings, bedding and cutlery. Enjoy peace of mind knowing that your resort cottage is taken care of from the moment you leave to the moment you return. Help cover costs. Owners can add their Cottage to the Rental Program & take comfort in knowing that their turn-key vacation home is professionally managed by our reliable, onsite team and marketed throughout the year. We take care of everything... from advertising the resort to booking and cleaning your Cottage. No worries. 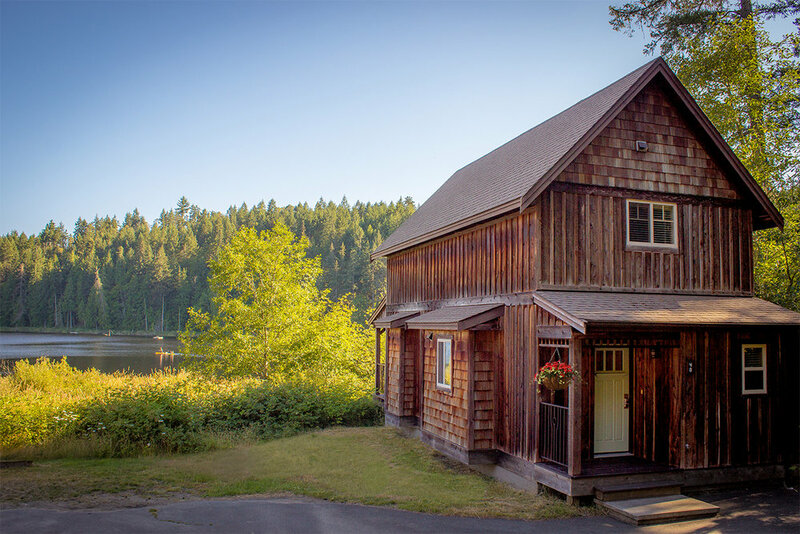 The Cottages on Salt Spring Island are exempt from this tax.